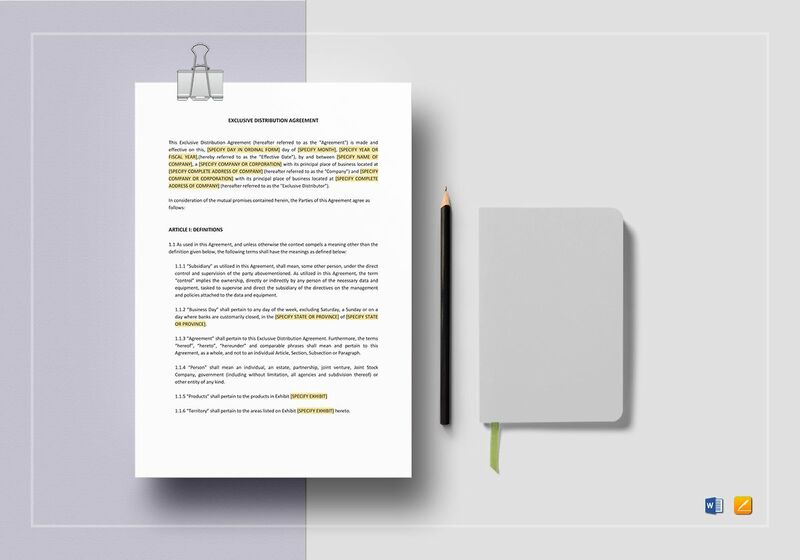 Get rights to product distribution with this Exclusive Distribution Agreement Template. 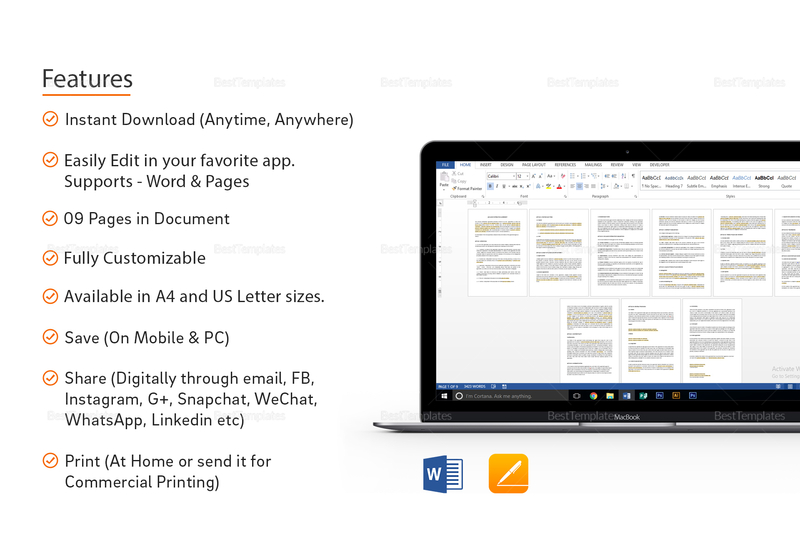 Download this 9-page document and edit with your choice of software app that supports file formats for MS Word or Pages. 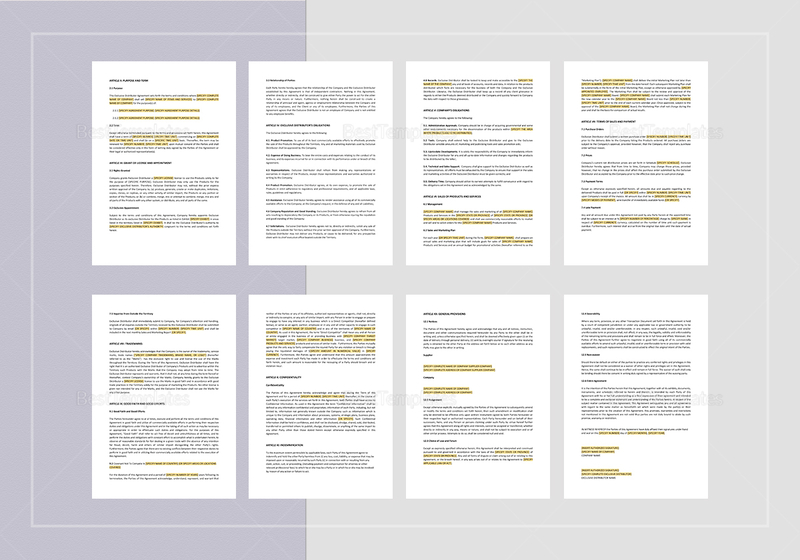 Simply place your information over highlighted sections and finish within minutes. Print and share via email or through your social media accounts.